PHCSC provides the mechanism for Interior Health, the Town of Princeton, the Regional District of Okanagan-Similkameen, the Support Our Health Care (SOHC) Society, Princeton General Hospital, the Cascade Medical Clinic, and Ridgewood Lodge to work together to support stable, sustainable and accessible health care in the area. To sustain an effective health care model and address the challenges faced by smaller communities such as Princeton and the surrounding areas. Including surveys completed with NP Tanya ter Keurs, Dr. David Smith, Dr. John Adams, and Dr. Eva Idanwekhai. 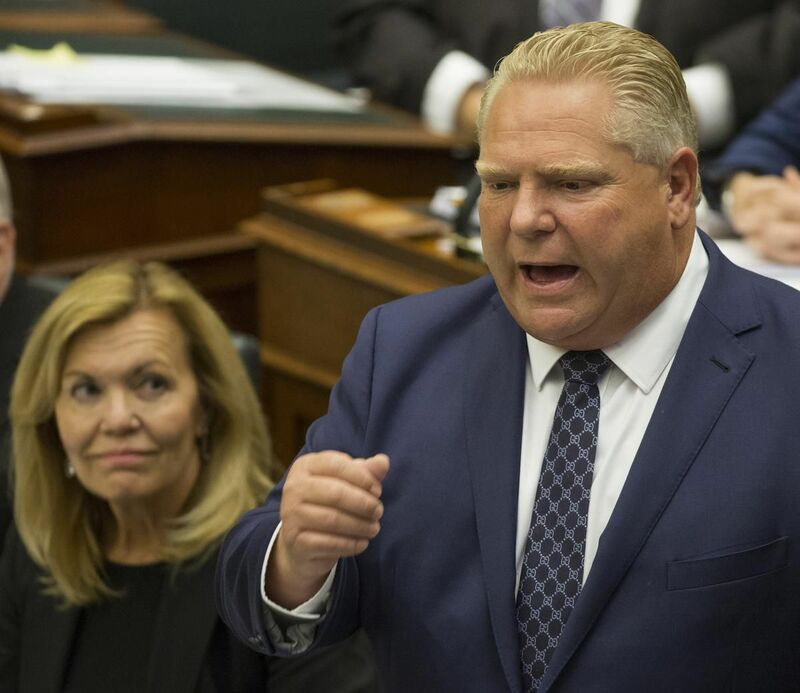 Premier Doug Ford loves to boast about how his Conservative government is moving swiftly to end “hallway medicine” and adequately fund health care in Ontario. Indeed, Ford said earlier this week in a letter to Ontario’s 68,000 public servants that he has been “moving forward at a lightning pace” to deal with hospital overcrowding. 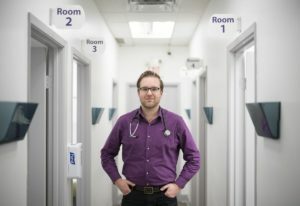 Secretly, though, a major multi-faceted campaign is underway inside and outside the premier’s office to develop a two-tier system of health care in Ontario, complete with specialized private clinics and the ability of some doctors to charge more than standard rates for medical procedures they perform outside of a public hospital or health centre. The campaign is filled with closed-door meetings at such places as the Albany Club, a long-time Conservative bastion in downtown Toronto, and is funded by some of Canada’s largest corporations. If successful, this privatization push could ultimately have a profound impact on every patient and resident in Ontario, including how long they must wait for specialized operations and diagnostic services and how much they must pay out of their own pockets. Why isn’t there a single medical licence for all doctors in Canada? 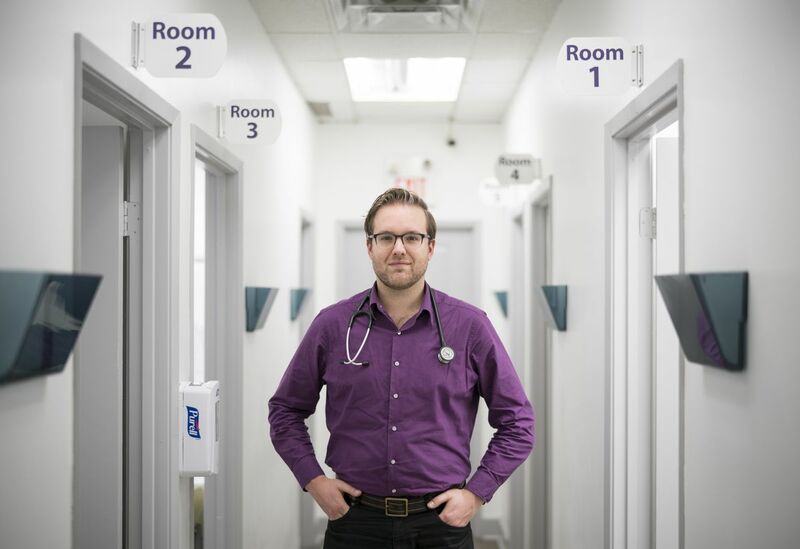 Dr. Mike Benusic, medical resident, ER doc and spokesperson for Medical Residents of Canada poses for photos in a Roncesvalles clinic in Toronto, Ont. on Thursday, Dec. 20, 2018. Monika Dutt has worked as a doctor in Nova Scotia, Saskatchewan, the Northwest Territories and Ontario. Although she has been practising medicine since 2005, a combination of family medicine and public health, each move has required Dr. Dutt to go through the “frustrating and expensive” process of getting a new medical licence. That’s because, while there is a standard set of requirements physicians need to meet to apply for a full licence to practise medicine in Canada, all 13 provinces and territories have separate licensing requirements and fees. “The Ontario application required 42 documents, right back to my medical-school transcripts,” said Dr. Dutt, who is now the CEO of the Timiskaming Health Unit in northeastern Ontario. There were also thousands of dollars in fees. For example, the Nova Scotia College of Physicians and Surgeons has an annual fee of $1,950, plus an additional $975 if the fee is paid after July 1. A temporary licence costs an additional $850. There are also fees to review qualifications, $550, and a documentation fee of $450. A copy of a diploma costs $75 and a letter confirming a physician is a member is $40. Physicians who do locums (temporary postings) pay $250 more a month. Other provinces have similar fees. Universities and hospitals also charge fees for documentation. There’s a battle being fought in the backrooms of Ottawa and the outcome could determine how much Canadians will pay for new drugs. The federal government has developed a series of regulations that would lower Canada’s patented drug prices, which are among the highest in the world. Canada is second only to the U.S. in per capita drug costs. But the new rules were like a gauntlet thrown down in the path of the pharmaceutical industry which has been lobbying federal government officials ever since. 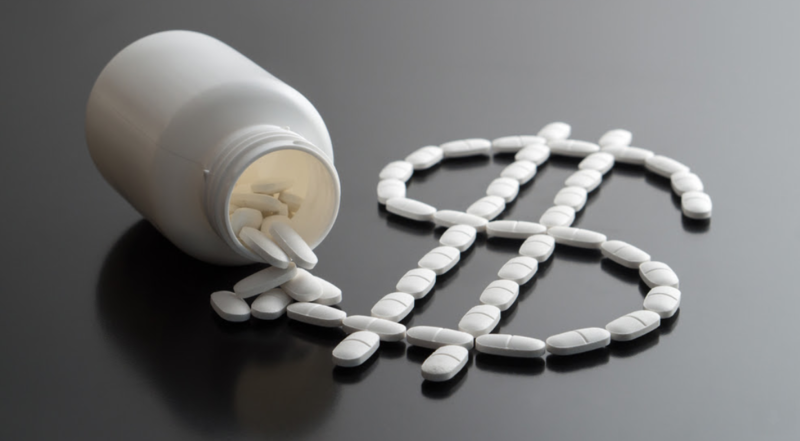 “Drug companies understand very well what’s at stake and they’re massively mobilizing to make sure nothing happens,” said Marc-André Gagnon, a pharmaceutical policy researcher at Carleton University. The dispute is over a policy document called “Protecting Canadians from Excessive Drug Prices” — a series of amendments to the Patent Medicine Regulations that former Health Minister Jane Philpott announced on May 16, 2017. B.C. Premier John Horgan is not opposed to the idea of the province covering dental care as part of the provincial health care system. Horgan was asked about the issue as part of a year-end interview with Global News. “We have been looking at it and hopefully we will be able to do something about it in the next budget,” Horgan said. The Ontario NDP unveiled a campaign promise in March in to extend dental care to people in the country’s most populated province without insurance coverage. The NDP estimated the plan would provide dental benefits to 4.5 million Ontarians at a cost of $1.2 billion. For Catalina Samson, a provincial government decision 16 years ago led to a big pay cut and the death of her dream of owning her own home. At the time she was working two food services jobs, both unionized, one at a nursing home and one at Vancouver General Hospital. One of the BC Rural Health Network’s community members, Salt Spring Island released two videos, interviewing Peter McKenna, Executive Director of the Rideau Community Health Services in Ontario, Canada. With many thanks to the Salt Spring Island Community Health Society, and Peter McKenna. This grassroots organization may be young (it started up in December 2017) but has much wisdom to share. 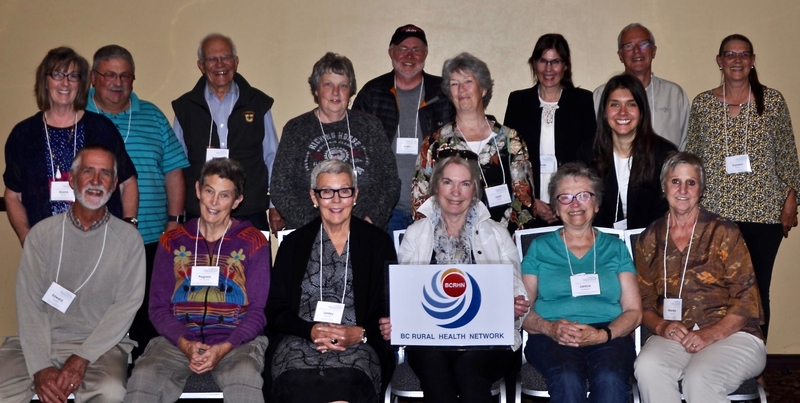 The BC Rural Health Network is a collective of small communities working collaboratively to advocate for improved health service delivery in rural BC. 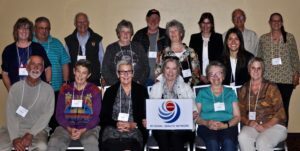 The idea to create this group came after a presentation by the Princeton-based Support Our Health Care (SOHC) group at the BC Health Coalition Conference in 2017. SOHC presented a “how-to” workshop on organizing a Community Consultation on Health Care. Access to health care services is the primary concern for people living in rural BC. Click here to visit us on Facebook. Support Our Health Care has released a discussion paper in order to get feedback from the community, politicians and professionals about the state of local healthcare and what the long term solutions should be. Copyright © 2019 Support Our Health Care. All Rights Reserved.